Home Remedies for ADD and ADHD That Stun the Sceptics! There are some recently announced natural treatments and remedies for ADD & ADHD that work so well, even the most hardened sceptics are standing up and taking notice. 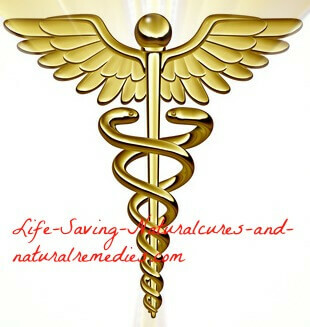 You would be astounded to discover just how many health disorders are actually caused by digestive problems. And ADD and ADHD are definitely included on the list! When the digestive system isn’t working properly and you have an overload of bad bacteria, the body cannot absorb nutrients effectively and you end up with a toxic overload of poisons and heavy metals. You also end up with a poorly functioning immune system (70% of your immune system is actually located in your gut). This is a sure-fire recipe for disaster! ADD and ADHD patients nearly always suffer from digestive problems and allergies (which are also primarily caused by poor digestion and gut disorders). Interestingly enough, our own daughter was a chronic asthmatic before we put her on the natural supplements we're talking about here for her ADHD. And much to our amazement, 6 months after she started she was able to throw her puffer away! If you don’t make an effort to correct yourself or your child’s digestive disorders then eventually you'll end up with chronic conditions far worse than ADD or ADHD, including leaky gut syndrome and candida albicans. These are two very serious and potentially life threatening health problems. But you won’t have to worry about these as long as you make sure you take a good quality probiotic supplement and drink apple cider vinegar everyday. The probiotics will recolonize the digestive system with crucial “friendly bacteria”, leaving no room for any bad bacteria, such as harmful candida albicans, to grow or take up residence. The apple cider vinegar is a very potent digestive aid that will quickly heal the digestive tract and gut lining, along with helping to promote the growth of beneficial bacteria. As far as dosage amounts go for the probiotics, simply follow the recommendations listed on the label. In addition to this, start fermenting and culturing your own probiotic rich food and drinks for an extra supply (you can even make them taste so good the kids will have them). You need lots of healthy gut bacteria... in fact, the more you have the merrier! For some easy ways and simple recipes on how to culture your own food and drinks, be sure to check out this informative post... 5 Ways to Consume More Probiotics. 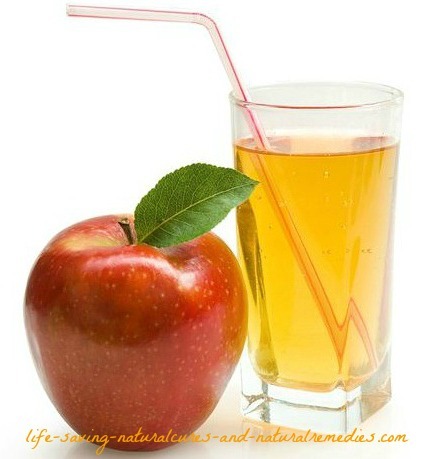 For the apple cider vinegar, consume 1-2 tablespoons in a glass of clean filtered water 10 minutes before each meal. And remember to ONLY drink the raw organic ACV (such as this one) and not the processed varieties, or if you find you can't stomach the taste of the liquid ACV (some people actually gag on it), go with the easy-to-swallow tablets or capsules instead. Ginseng and Ginkgo Biloba are renowned for helping ADD and ADHD sufferers and we can personally attest to their remarkable effectiveness. For best results, they work better in combination with each other rather than on their own. Boosting of aerobic glucose metabolism in the brain. 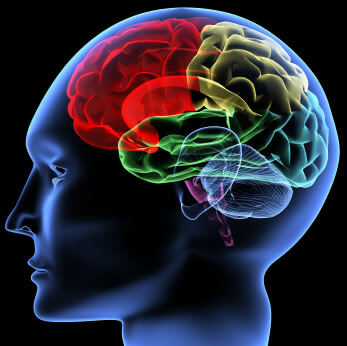 Promotion of nerve growth in brain regions that are normally under-developed in many ADD & ADHD sufferers. All of these problems are exactly what all ADD and ADHD patients need to correct if they're going to get past this condition and live a normal and healthy life. So taking both ginseng and ginkgo biloba together is extremely crucial. And best of all, both herbs are safe and don't come with any of the terrible side effects you get from pharmaceutical medications! Gotu Kola: This herb reduces anxiety levels and increases brain function substantially by increasing blood flow to the brain (which of course is very important for ADD and ADHD sufferers). It also enhances memory recall and clarity of thinking, along with giving you clear focus and concentration. In addition, gotu kola has been found to increase intelligence levels quite significantly in children with ADHD. Here's what it looks like if you're interested... Gotu Kola. Kava Kava: This herb produces a sense of tranquillity and significantly softens angry and violent feelings and behaviors. It also improves mood, tension levels and sleep patterns due to its natural sedative qualities. Skullcap: Skullcap is another popular remedy for ADD and ADHD. It's regularly prescribed by many alternative health practitioners and homeopaths to treat restlessness and agitation - and because of its tranquillizing effects, insomnia as well. There are two types of skullcap, American and Asian. Both are effective, however, skullcap is not recommend for young children. To save money, there are now some supplement companies that package many of these herbs into an “all in one” supplement, so be sure to check them out online or at your local health food store. Keep in mind that you will need to consume these herbs everyday for at least 6-8 weeks before seeing any measurable benefits.